Natural active ingredients and latest generation technologies are used to serve beauty to create safe cosmetics that preserve the purity and aesthetic effectiveness of all their natural components. Targeted treatments to meet the needs of all skin types and provide tangible results that are increasingly advanced. 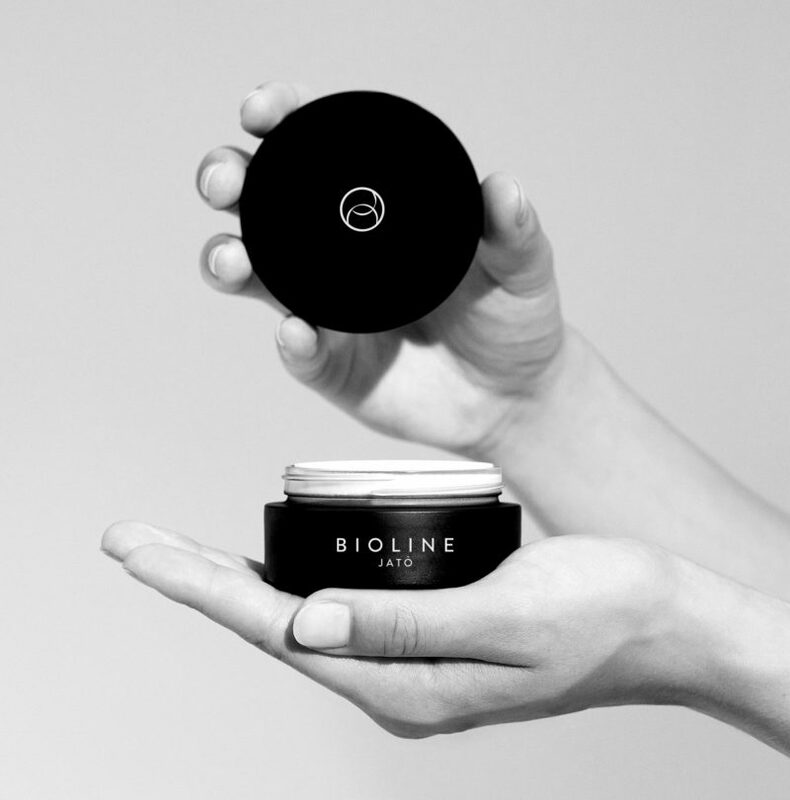 Discover the cosmetic lines suitable for you, according to your skin type, your needs and blemishes and the biorhythms.